Naval Open Source INTelligence: DAC clears projects worth over Rs. 13,000 cr. DAC clears projects worth over Rs. 13,000 cr. The government cleared the purchase of 48 additional Mi-17 V5 helicopters and seven squadrons of Akash short range Surface to Air Missiles for the Air Force. These were part of the projects worth over Rs. 13,000 crore cleared by the Defence Acquisition Council (DAC) chaired by Defence Minister Manohar Parrikar on Tuesday. 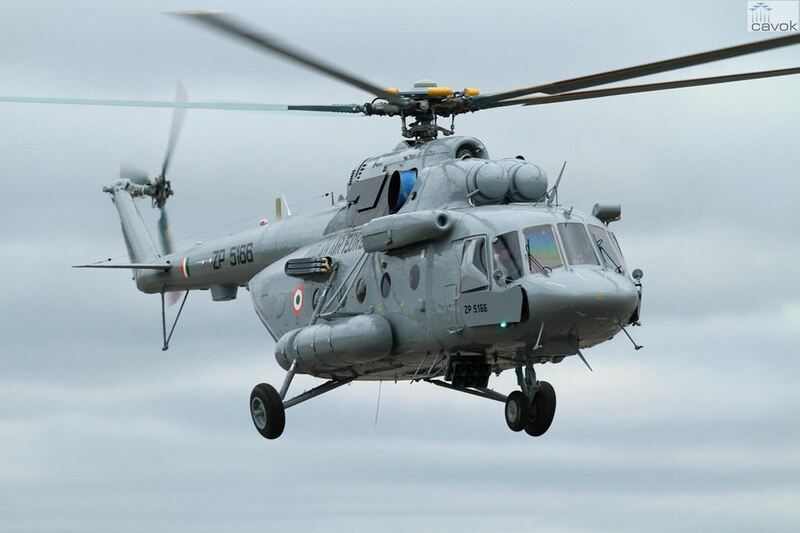 While the four squadrons of 48 Mi-17’s from Russia would cost Rs. 6,966 crore, the Akash missiles will be indigenously built by Bharat Electronics Limited (BEL) for Rs. 4,790 crore.